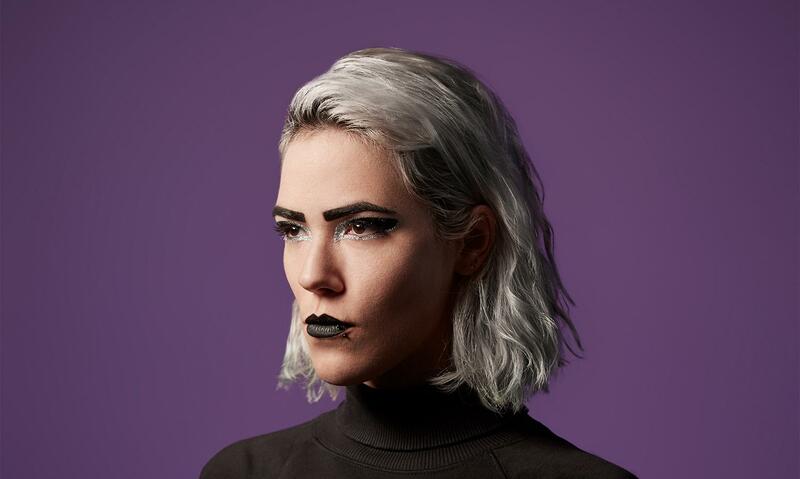 Cassie Raptor, Vj for the lesbian collective Barbi(e)turix, has dressed the DJ sets of Paula Temple, Ellen Allien, Charlotte de Witte, Louisahhh, Rag, Matias Aguayo & many others. Together with DJ and producer CALLING MARIAN, they put together their live sound/visual project SOLIDES. Her work reveals various influences and creations: geometric shapes, patterns, drawings, queer representations, female bodies, immersing clubbing nights in a hypnotic atmosphere, touching transgression.